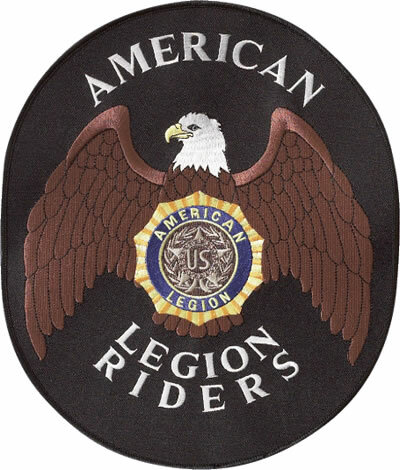 The American Legion Riders of Post 580 Chanhassen Minnesota is constantly recruiting members and riders. To be an ALR member you must demonstrate your current membership in the American Legion Family or be able to obtain one and have a motorcycle or someone to ride with. If this doesn’t work for you we still encourage anyone and everyone to join us for our rides. If you have any questions please contact Jim Martenson at 952-240-1917 or by email at jbmartenson@comcast.net. Ride in parades, such as the Chanhassen July 4th parade. Working with Trolling for the Troops at Camp Ripley serving meals for disabled veterans. Participating in both the Minnesota and National Legacy Scholarship rides and in 2011. Chanhassen was the host for the wrap up party for the Minnesota Legacy Ride. Participate in our sister chapter rides in support of their missions. Dinner rides and get-togethers to have fun and enjoy the company of our fellow riders.